Enter To Win A Free Copy of Rhianna! New Exclusive Excerpt of Audra! You can read a newly added, exclusive excerpt of Audra’s arrival at Almack’s in my new Read An Excerpt section! Visit me today at J.J. Devine’s Ramblings blog for a short interview and an *exclusive* excerpt of Audra! I’ve been tagged by the fabulous pirate expert and storyteller extraordinaire, Katherine Bone, to take part in The Next Big Blog Tour! Here are the ten interview questions. Ready, set, go! Audra Kingsley was a minor character from my first novel, RHIANNA. She was young, but developing a strong romance with the boy next door. Audra refused to let me rest until her story was complete! I saw a great photo of Ian Somerhalder that made me think he would be a fabulous Crispin Brighton (the hero). I’m still looking for an actress that captures my Audra. 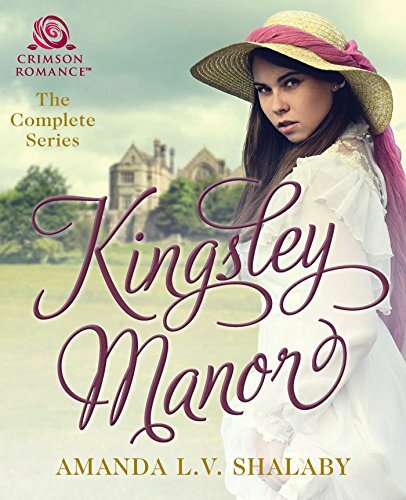 Audra Kingsley, wealthy heiress, fights against general convention to marry her true love. Something around five and six months. I feel like there has to be a Barbara Cartland book out there that has some of the same situations – kidnappings, stalkers, overzealous patronesses who want to marry off their girls to who they think best. Audra herself wouldn’t have it any other way. She’s a feisty one, who more or less demanded her story be told, and she wouldn’t leave me alone until it was done. 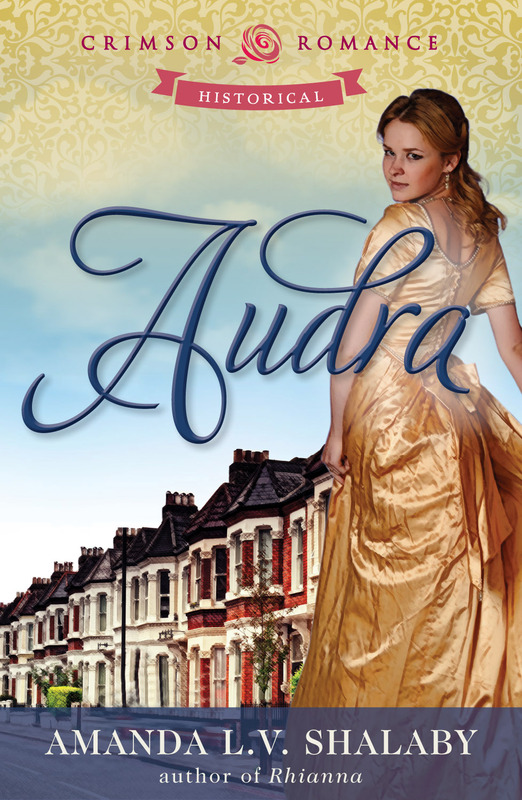 AUDRA is great for anyone who loves English historical romances set in and around London during the Season, with a heavy emphasis on mystery and suspense. And, of course, a happily ever after! See you next Wednesday, ladies! I’m over at Crimson Romance today, talking about the very serious subject of cyber stalking. The heroine in my newest release, Audra, deals with stalking in 1836 London, but that was very different from what we hear about today – or have perhaps experienced personally. Stop by and find out how you can protect yourself and your privacy here. I’m hanging out with contemporary romance author, Selena Laurence today! We’re talking Rhianna, Audra and historical research! Feel free to come by and say hello!